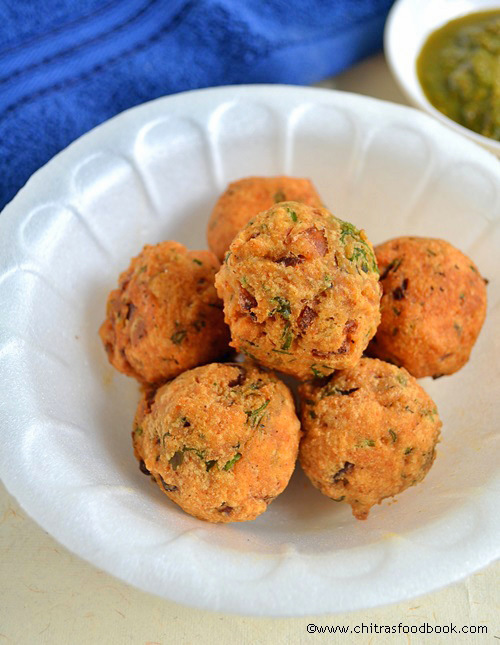 I love tea kadai bonda made of kadalai maavu ( Besan flour). Some people call it as medhu bonda. 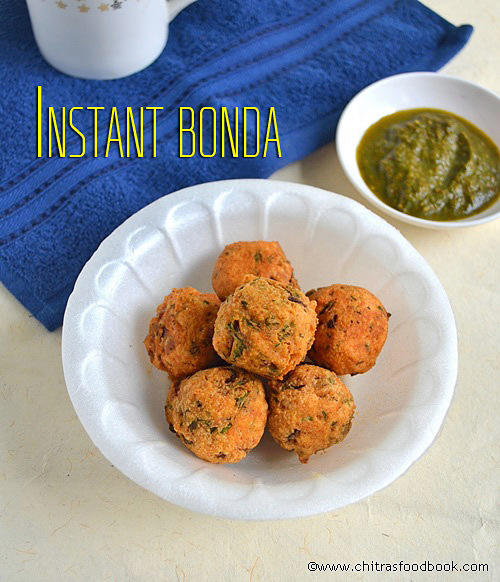 I wanted to try this bonda recipe for long time. Nowadays Raksha asks me to prepare some snacks to munch after coming from school. So I keep searching and thinking about instant snacks recipes. 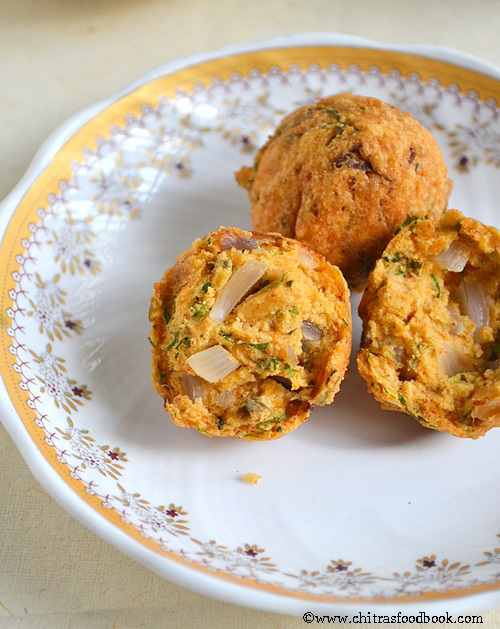 I am trying to make it healthy too by adding vegetables.This besan flour bonda is a very easy and instant bonda recipe. 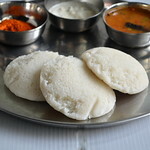 Usually bondas are made with leftover idli,dosa batter or urad dal , maida. 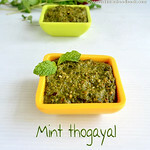 But this version is with besan flour/kadalai maavu. 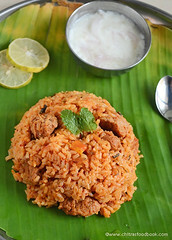 Most of you would have seen these bondas in Tea stalls( Tamil nadu tea kadai). An interesting thing is that it is also called as”South African chilli bites”. 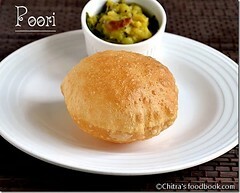 Usually I make this kind of bonda with leftover bajji / bonda batter by adding onions. It tastes great only when eaten hot hot ! 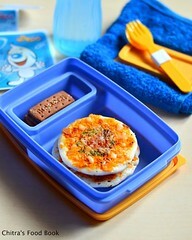 Do try this recipe for your kids after they come from school.They’ll love it for sure ! U can also make it more healthy by adding vegetables like vegetable bonda. Mix all the ingredients given above except cooking oil.Add water to make a thick paste.No problem if it is sticky. Heat oil,make balls from the batter and deep fry in batches till it turns golden brown. Drain in a tissue paper and serve hot hot.Else it may turn hard. U can reduce rice flour and try the same.It would be softer. 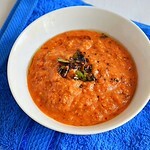 For variations,u can add vegetables like grated carrot and peas. 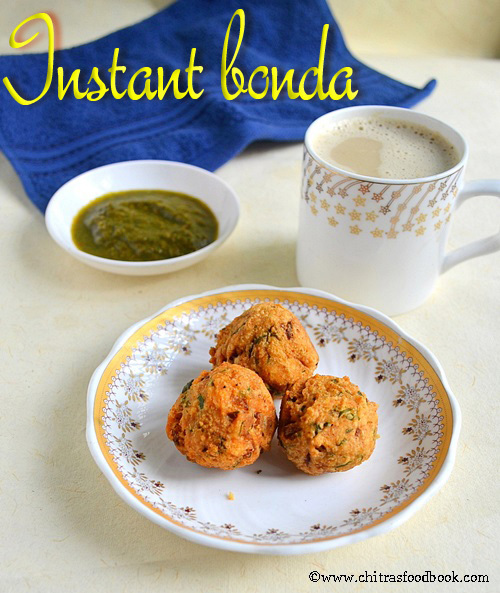 Enjoy eating hot bonda with coffee/Tea ! 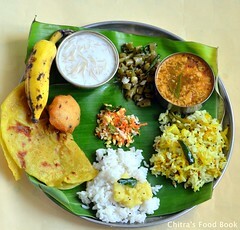 just in time Chitra!! so scrumptious and what lovely clicks..keep it up. i loved the shape. too good .. do u have any idea ? 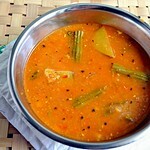 what s the name of the sweet version of bonda in Tea kadai. Crunchy nd crispy bondas ...perfect shape dear :) I think the name is vettu cake dears..!! perfetct for instant snack,shld give a try. Lovely bonda....... Perfectly round shape! I never get such perfect round shaped boondas like you unless i use muffins scoop ;) i love it this bonda as side for rasam rice :) looks perfect Chitra! 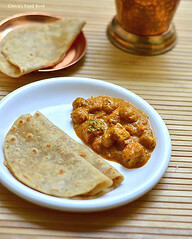 Quick & crispy .. Looks perfect..
Have tasted this, never tried it at home, looks very good Chitra..
Bondas with perfect shape and color, I will try these. The bonda looks very tempting. 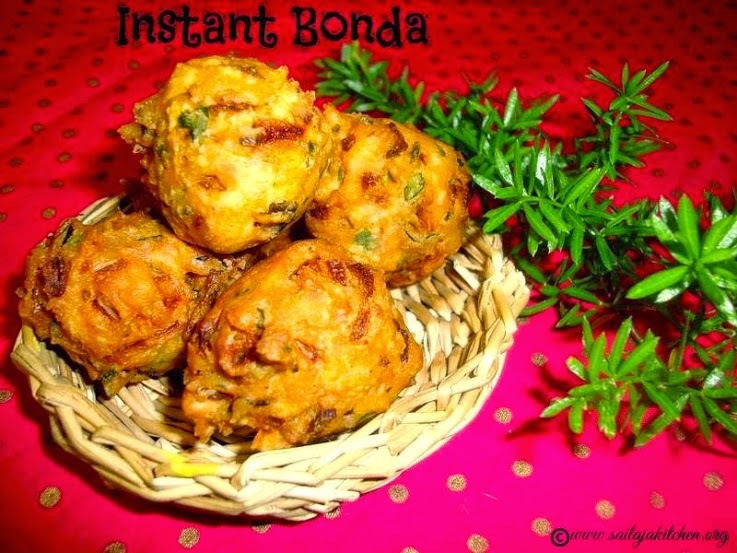 Bonda looks yummy and delicious..
Looks nice! As many have told already the shape of the bondas are perfect! I would love to add some broken cashews as well! 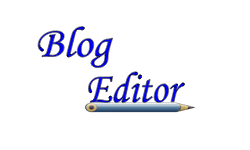 Yes, I have heard about keerai bonda but never tasted it. I will try this variation. Its a healthy addition too.